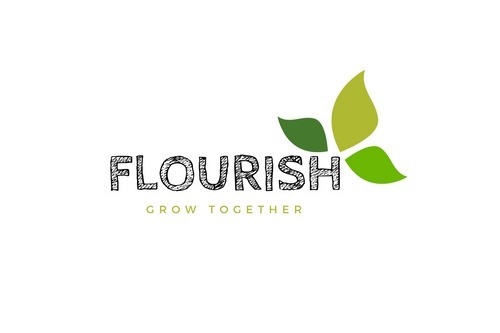 Flourish is about connecting communities to a healthy lifestyle. We create gardens health interventions to improve the life of the local community. 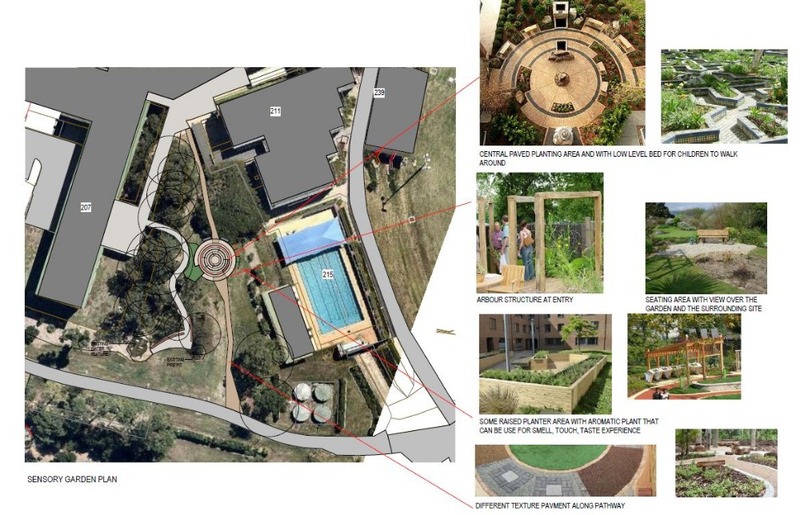 We are creating a sensory garden to help with psychological recovery but also ensuring that the garden is available as a part of a wider walking route and pathway. Education and research will also benefit from the programme. 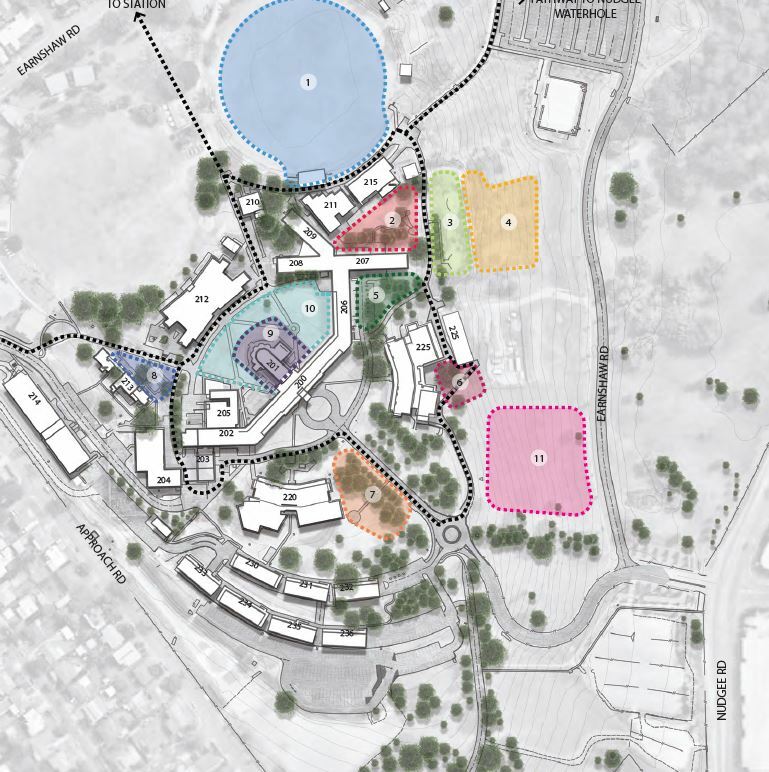 Check out our garden plans and the connected pathways that will be built by the community on 21 July 2018!